Garth Lenz is an editorial and fine art photographer based on the west coast of Canada. Though originally trained as a classical pianist, Lenz turned to his other lifelong passion, photography, shortly after completing his bachelor’s degree in Piano Performance. While global deforestation and the world’s old growth forests were major focuses in Lenz’s early work, in recent years, much of Lenz’s photography has centered around the world of fossil fuel production, climate change, and their associated impacts on the natural environment. Throughout his entire career, the contrast between the industrial and the natural landscapes has remained a central theme in Lenz’s work. Lenz often photographs from the air as a means to communicate the unprecedented scale of industrialism’s environmental impact and document remaining areas of large intact ecosystems. This is particularly evident in his current exhibit, The True Cost of Oil, which continues to receive worldwide attention. Published in some of the most prestigious editorial and fine art publications, The True Cost of Oil was exhibited in New York, Paris, London, Boston, Los Angeles, Montreal, Belgium, Mexico City, at Germany’s GDT photography festival and in other major art and photography centers. It has also received significant awards in international photography competitions. A popular public speaker, Garth Lenz has been invited to address major corporations, government bodies, and academic centers on the issues of conservation and sustainability. His audiences have included The New York Times, the European Parliament, Oxford, Cambridge, and Harvard universities, the Royal Geographical Society, and London’s Natural History Museum among many others. Now translated in 24 languages Lenz’s TED talk, The True Cost of Oil,has received over 830,000 views online. 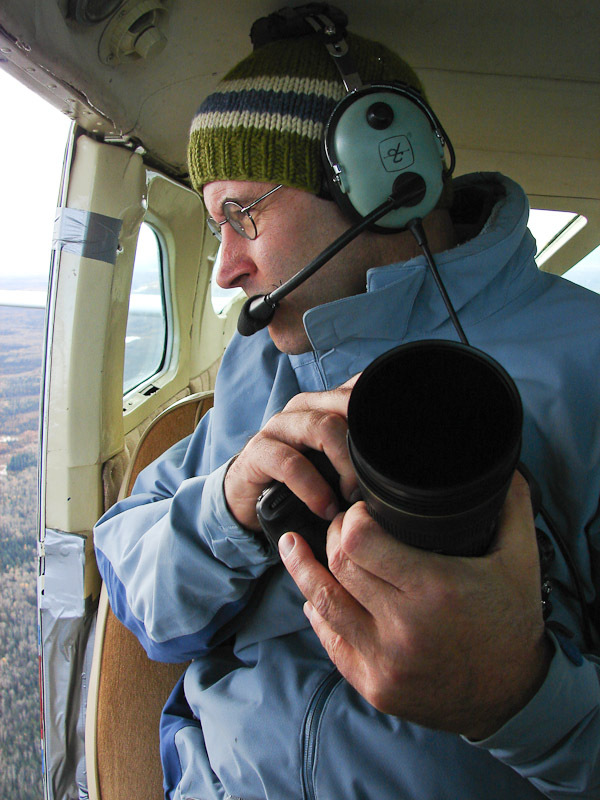 In 2009, Lenz was named a Senior Fellow of the International League of Conservation Photographers, one of only 60 photographers in the world to receive this honor.